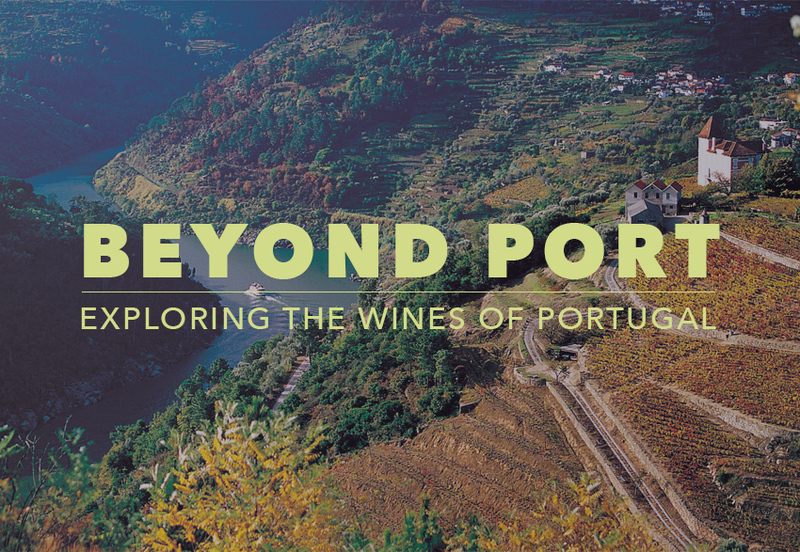 Join us on Sunday, February 10th from 3-5pm for a worldly evening as Portuguese wine importer and fellow WWSLA member Sandra Gomes takes us on a journey of the Douro Valley and beyond. Sandra is the founder/CEO of Diniz Cellars, and is committed to bringing high quality wines, crafted at the hands of a new generation of winemakers and producers, whose love for grape and vine is transforming Portugal into one of the world's most exciting wine regions today. Light regional snacks will be served alongside the wines as well. The event will be hosted in the upstairs space at Remedy Liquor & Wine Cellar in Glendale. Ample parking is available.